Stan Lee, the co-creator of many famous Marvel superheroes and former Editor-In-Chief of the comic book brand, died on Monday at the age of 95. “With a heavy heart, we share our deepest condolences with his daughter and brother, and we honour and remember the creator, voice and champion of Marvel,” said Marvel in an official joint statement with Disney. The company paid tribute to Lee, acknowledging his contribution to the Marvel brand and the entertainment industry. 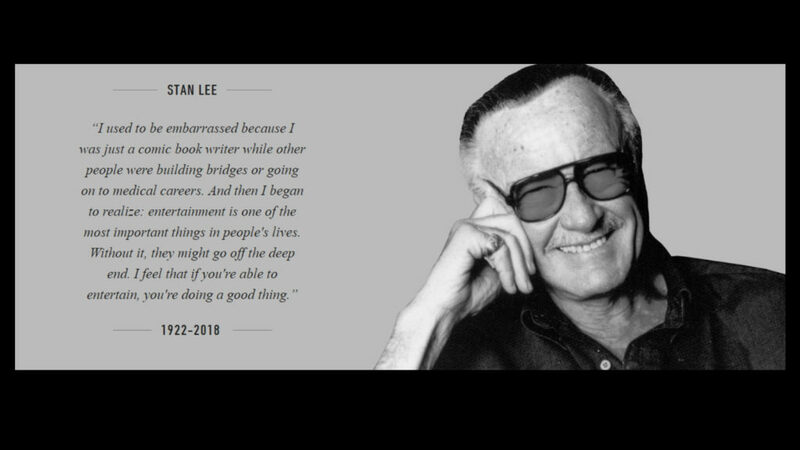 Actors and fans alike also took to social media to express their sorrow over Lee’s death, remembering him for his legendary creations and the famous cameos he made in Marvel movies over the years. A single image was posted across Stan Lee’s social media accounts and websites to mark the end of his era too.